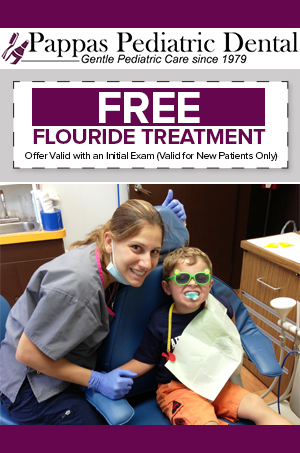 Turn to Pappas Pediatric Dental in Bayside, New York, for full-service dental care for your pediatric needs. We offer preventive, cosmetic, and orthodontic services, and nitrous oxide sedation is available when needed. Our dentists and staff are very experienced at working with children, ensuring that your child receives exceptional care. Contact our office in Bayside, New York, to schedule an appointment for your child. We look forward to serving your family’s dental needs.